Deming Xiao, M.S. '89, joined Monolithic Power Systems (MPS) in 2001 and has served in various executive positions including senior vice president of operations and president of Asia operations. 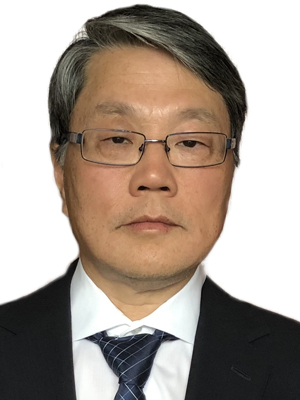 Xiao is in charge of worldwide manufacturing and supply chains, corporate technology developments, product and testing engineering, quality, reliability, and corporate IT. Since Xiao joined MPS, the company has scaled from a startup to reach a valuation of nearly $5 billion as one of the fastest-growing companies in analog semiconductors. Xiao's prior experience includes numerous engineering and management positions with Supertex Inc., National Semiconductor and Fairchild Imaging. Xiao holds a bachelor's in semiconductor physics from Sichuan University in Chengdu, China, and a master's in electrical engineering from Wayne State University.